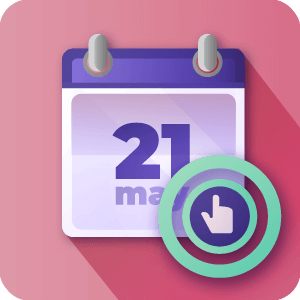 Support payment for setting an appointment using the booking calendar. Based on WooCommerce or EDD carts with more than 50 payment gateway support. 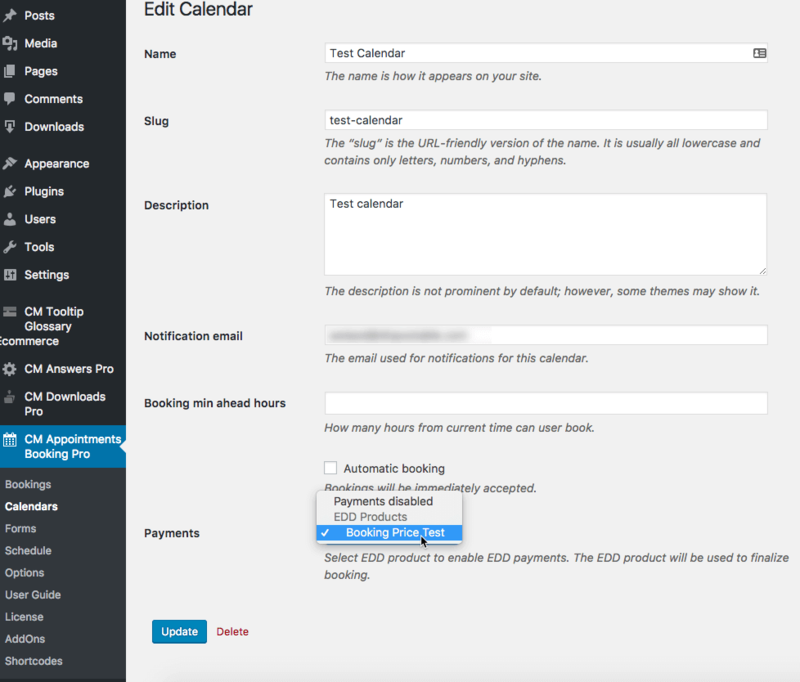 The EDD and WooCommerce allows users to pay safely for making appointments. 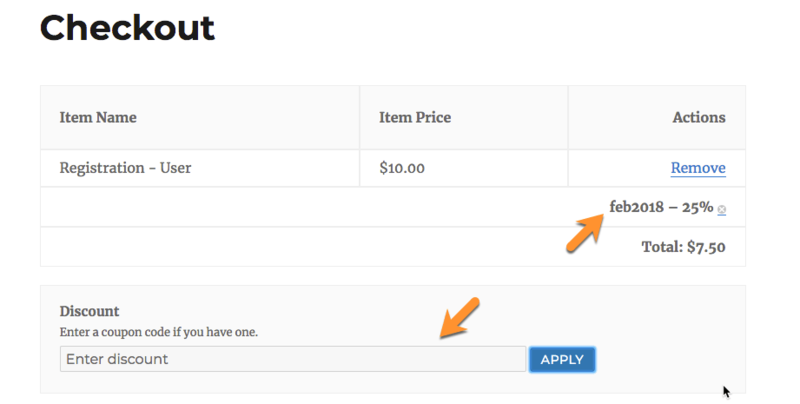 The admin can set the price and automatic reminders. The users only have to pay if the booking was approved. 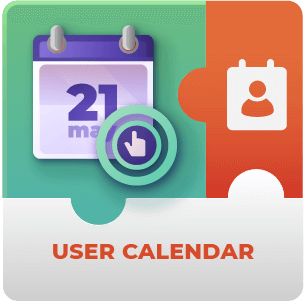 The admin can approve each request individually or approve every request by default from a certain calendar. 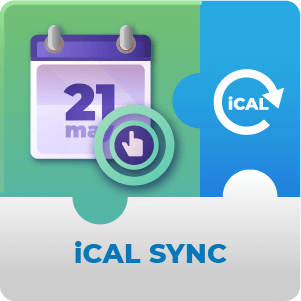 Can only be used with CM Booking Calendar Pro installed. Please check the user guide to learn more about this add-on. WooCommerce and EDD Support – These two acclaimed payment platforms open the doors for payments with credit card, PayPal, Amazon Payments, and many more gateways. Smart Payment System – Users only have to pay once the booking has been approved. 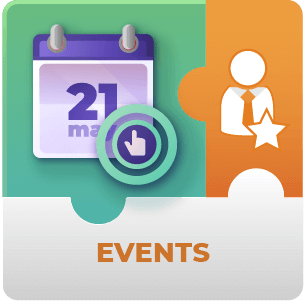 It’s possible to configure each calendar to automatically approve all the booking requests or to require the admin’s approval for each event. Automatic Clean Abandoned Bookings – Unpaid requests can be automatically deleted after a set amount of time. 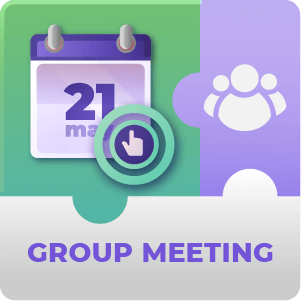 Email Notifications – Send alerts to users automatically instructing them how to complete the purchase or letting them know that the booking was deleted due to lack of payment. These messages are fully customizable with placeholders. 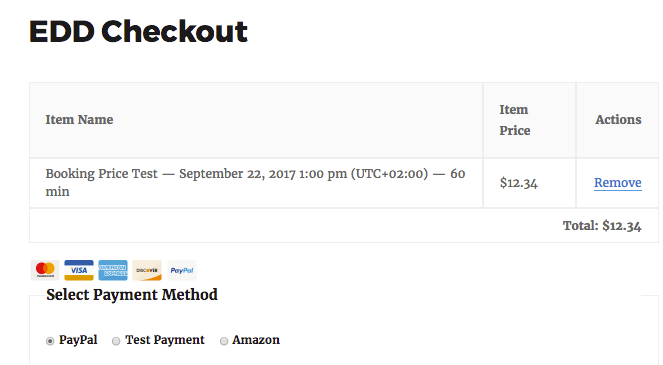 What Payment Gateways does this Plugin work with? 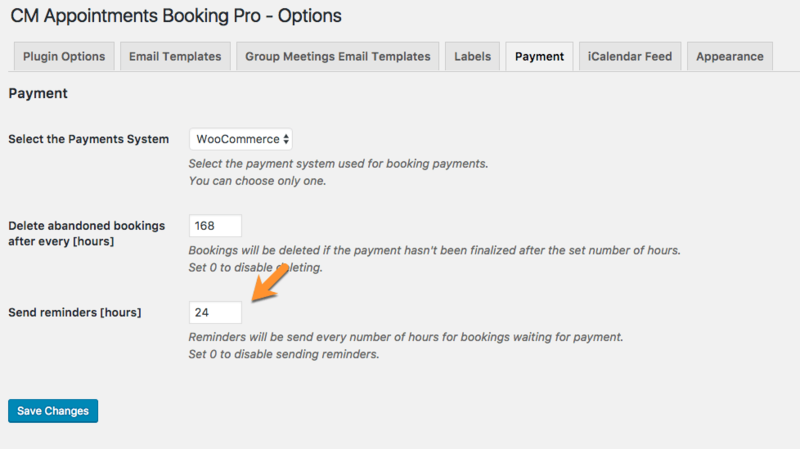 The Booking Calendar Payments add-on is compatible with Easy Digital Downloads and WooCommerce Payment platforms which come with the PayPal payment gateway included by default. This is free to use which makes initial setup easy. Both EDD and WooCommerce are compatible with many other payment gateways such as Stripe, PayU and Sofort as well as many more. Some of these payment gateways will require additional payment to install. Can coupon codes be created to discount booking prices? Yes. Easy Digital Downloads and WooCommerce both support the creation of coupon codes. 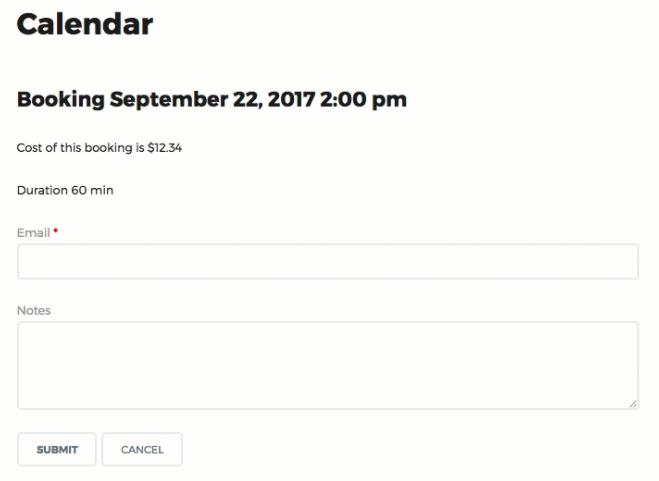 How do I set the price of making a booking? You first need to create a product using Easy Digital Downloads or WooCommerce (whichever you have chosen). Then this product is associated with the Appointment process within the payments tab of the Appointments Pro Settings. Is there any way to send reminder emails to the user for delayed or expired payments for an appointment? Yes. 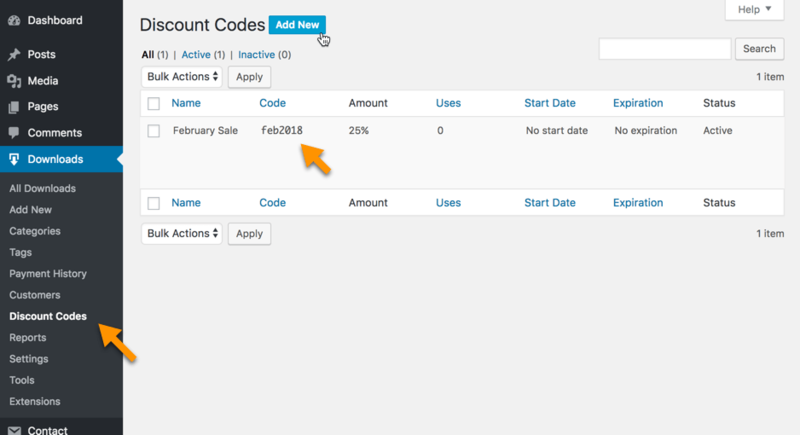 There’s an in built payment reminder notification feature included in the plugin. Choose the number of days that must pass after which payment should have been completed before the notification is sent in the Payments settings. 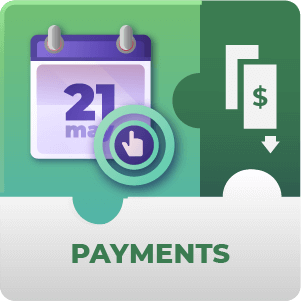 To learn more about payment reminder notifications see this Help article. Can reminder emails which are sent to clients / customers be personalized? Yes they can. 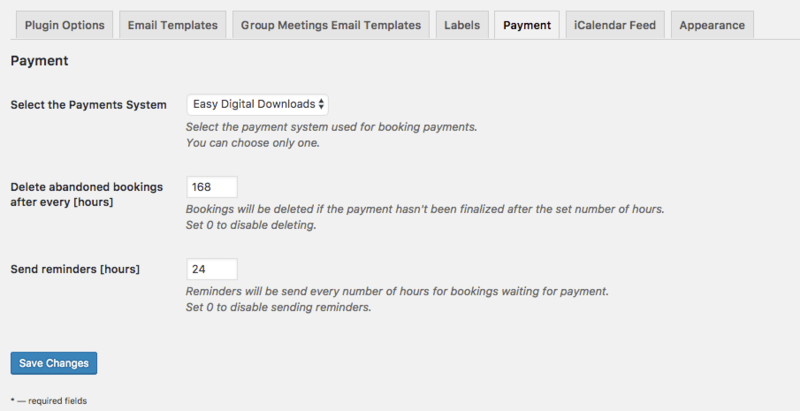 There are two new templates created in the Plugin settings for the Booking Calendar which you can use to customize the email templates. One for finalizing the booking and one for informing the client that their booking was deleted. If a customer does not finish a payment, how much time passes before they receive the reminder email? That’s up to you. You can configure how much time should pass before the reminder email is sent out. 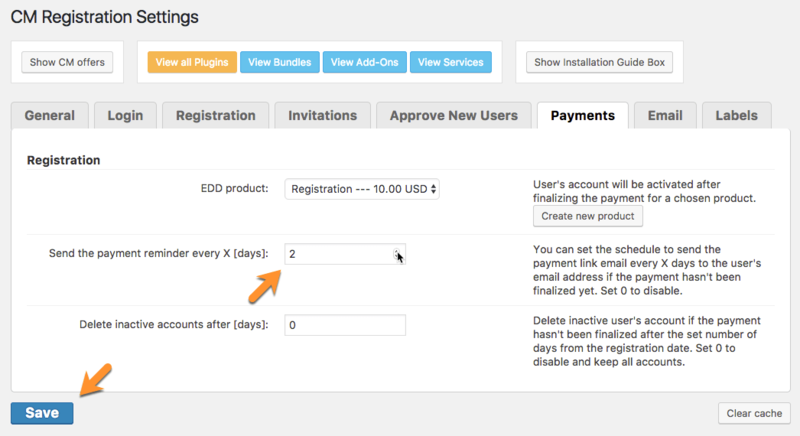 This is set in hours in the Payment Options within the plugin settings. When I enable moderation how does it work in conjunction with the payments add-on? If you have moderation enabled then moderation comes before payment. The visitor making the appointment will first Need to gain admin approval and second Have to pay for the appointment. Putting the approval step before the payments step cuts down on the number of refunds that need to be given out to customers who pay but aren’t eligible for appointments.